The enthralling, true tale of a celebrated “coffin ship” that ran between Ireland and America in the 1840s: “By turns harrowing and heartwarming…All Standing salvages the treasure of a history lost at sea” (J.C. Hallman, author of The Devil Is a Gentleman). More than one million immigrants fled the Irish famine for North America—and more than one hundred thousand of them perished aboard the “coffin ships” that crossed the Atlantic. But one small ship never lost a passenger. 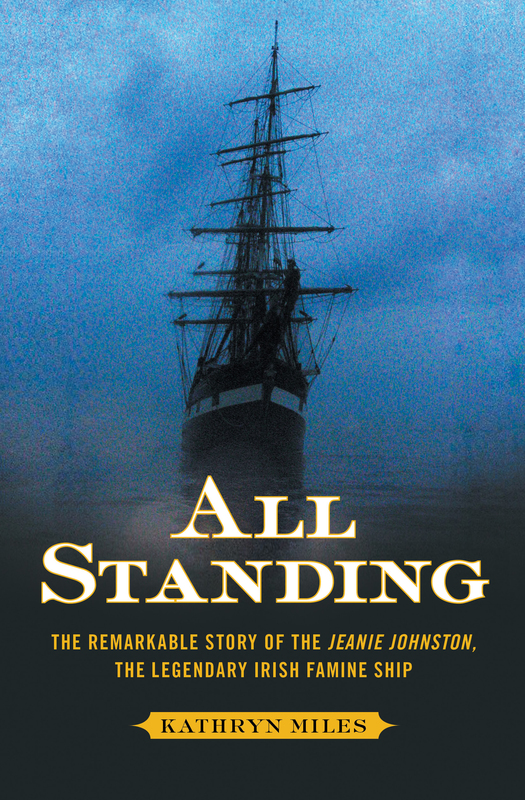 All Standing recounts the remarkable tale of the Jeanie Johnston and her ingenious crew, whose eleven voyages are the stuff of legend. Why did these individuals succeed while so many others failed? And what new lives in America were the ship’s passengers seeking? In this deeply researched and powerfully told story, acclaimed author Kathryn Miles re-creates life aboard this amazing vessel, richly depicting the bravery and defiance of its shipwright, captain, and doctor—and one Irish family’s search for the American dream. 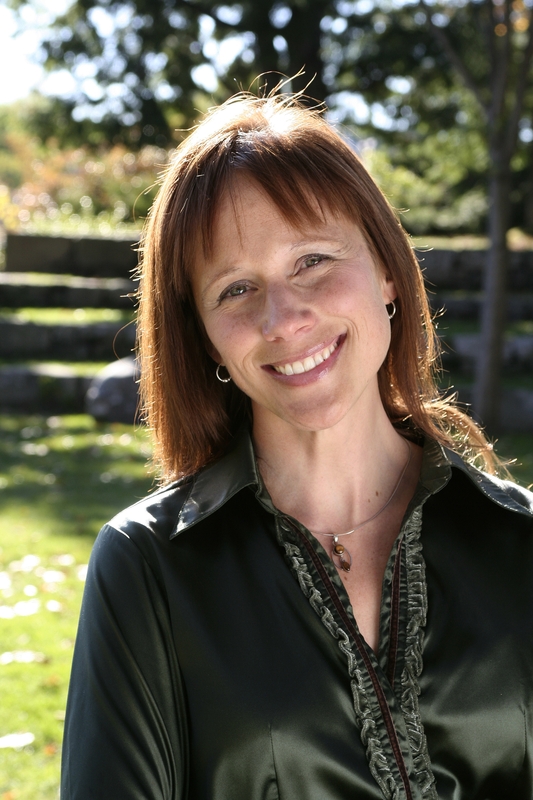 Kathryn Miles is a professor of environmental writing at Unity College. She is the author of Adventures With Ari and dozens of articles that have appeared in publications, including Alimentum, Best American Essays, Ecotone, Flyway, Meatpaper, and Terrain. She lives—and sails—in Belfast, Maine. “All Standing illuminates a dire period in history I knew little about. Through Kathryn Miles’ crisp writing and meticulous research, I gained understanding and insight into this humanitarian crisis, but also was felt as if I was a passenger on the harrowing trans-Atlantic crossing of the Jeanie Johnston. Bravo to the author for bringing the story to life and illuminating the best and worst of the people involved.” -- Michael Tougias, author of A Storm Too Soon, Fatal Forecast, and Overboard!